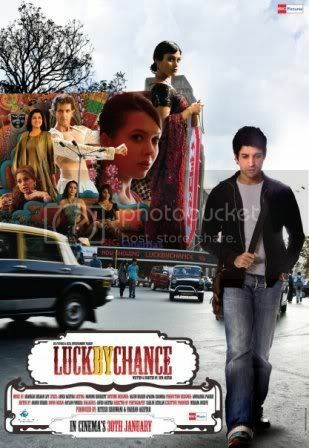 Farhan Akthar who has proved his mettle as an actor after the success of Rock On is all set for his next release, Luck By Chance. 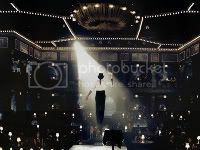 Luck By Chance is directed by Farhan’s sister, Zoya Akthar, and stars Konkona Sen Sharma, Hrithik Roshan, Dimple Kapadia, Rishi Kapoor, Juhi Chawla and Sanjay Kapoor. 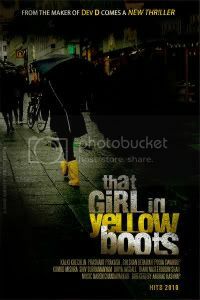 Farhan Akthar plays the role of a struggling actor who has come to Mumbai to try his luck in the city of dreams. 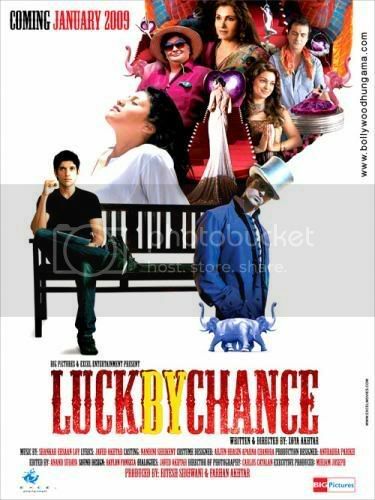 Check out some exclusive new posters of Luck By Chance, which is set for a release in January 2009. The music of Luck By Chance is given by Shankar Ehsaan Loy. 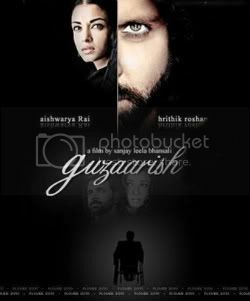 Share Download Luck By Chance Movie Online Wallpapers with your friends on Facebook.